TSSA general secretary Manuel Cortes is urging the Competitions and Market Authority (CMA) to launch an urgent inquiry into procedures now used by the Department for Transport (DfT) to award rail franchises. 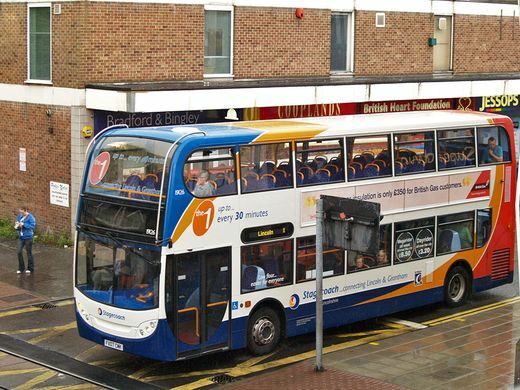 The DfT this week barred rail firm Stagecoach from bidding for British rail franchises as they are not prepared to underwrite workforce pension liabilities that accompanies the franchise requirements. This follows the withdrawal of National Express from the British rail industry. Cortes is concerned that even large private companies are no longer able to compete fairly for Britain’s franchises making it increasingly likely that these will be snapped up by a European state-owned cartel. He believes that, if the pensions of British workers pensions are to be safeguarded, they would be better safeguarded by our own government. Cortes is calling on CMA Chair, Baron Andrew Tyrie, to launch an investigation into what he says is now “nothing short of a scandalous failing by Chris Grayling who is presiding over the handover of our railways to other countries”. Manuel Cortes said: “The only companies now throwing their hats in the ring to bid for our rail franchises are the state-owned railways of our European neighbours. And it’s clear, that increasingly, franchises are being awarded to a European state-owned cartel. “After the DfT awarded yet another franchise to the Dutch government company Abellio, the CMA must now hold an urgent inquiry into whether rail franchises are being awarded in a competitive manner or whether the power of the European state-owned cartel, has skewed and killed any genuine competition for them. “Failing Grayling may be a Thatcherite devotee. But on his watch, the franchising process has fallen completely apart and any talk of there being a competitive market for rail franchises, is now pure delusional fantasy.